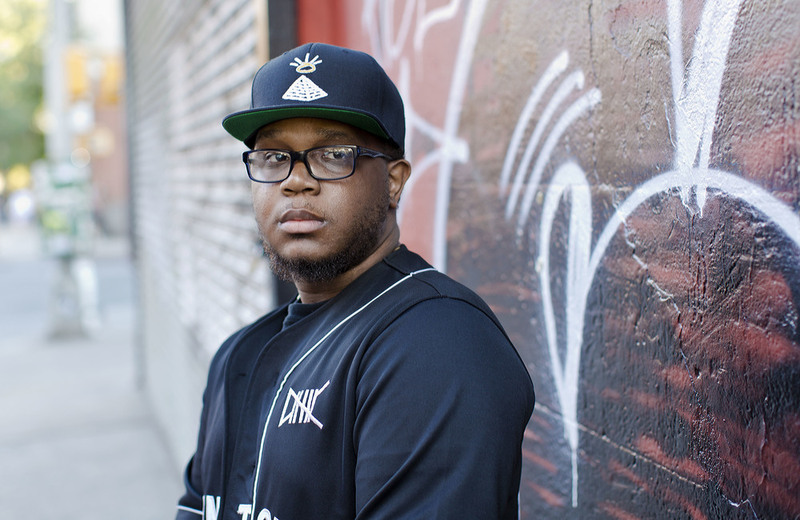 Born in Harlem, New York on September 8th 1992, Nova Mandarke was raised into hip-hop. Living next to the famed Palladium Nightclub in the mid 90’s, Nova met music artists like Method Man, Q-Tip and even The Notorious B.I.G. These regular occurrences would lead to a love of hip-hop and the ambition to write. Two weeks after turning 11, Nova experienced a tragedy that would shape his future. His father was murdered due to drug dealing activities. The death of his father sent Nova into a spiral of depression that would only be beat with the power of music. His older brother and fellow artist, Royal Reigns, introduced him to Kanye West’s The College Dropout and it was at this moment, Nova knew music was his calling. At the age of 14, Nova recorded his first song and by 2011 had released his first mixtape ‘The Love @ 1st Sight’ under the name Young Nova. After taking a few years to master his craft, Nova Mandarke plans to take New York hip-hop to a new level. He released Like Me (Eazy) and the SuaveOnTheBeat (Triangle Offense/Def Jam) produced track Right Here to rave reviews. He has set off his 2018 EP release schedule with the hard hitting single, Gorillaz. Nova’s new album, MCMXCII , is available on all platforms.